Welcome! 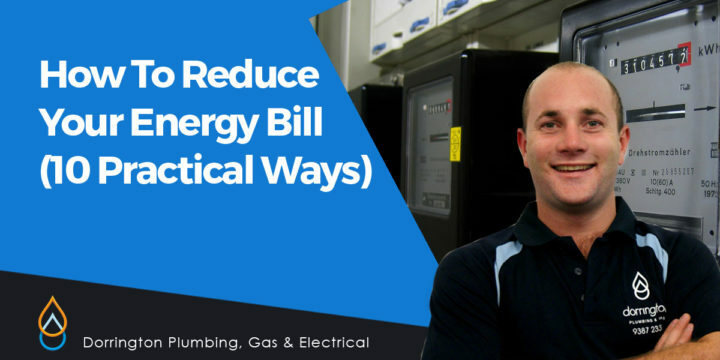 This is the space where Craig Dorrington and his team writes about what they are most passionate about…anything that has to do with PLUMBING, GAS or ELECTRICAL! 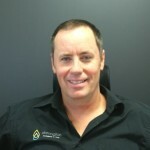 Find helpful tips on home improvement, the latest gadgets, favourite jobs, etc. 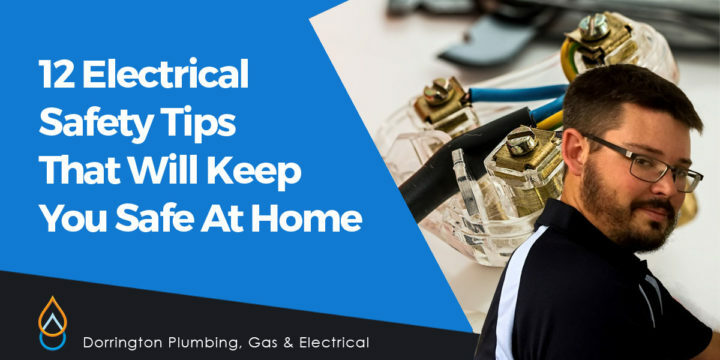 While it is always tempting to just “do it yourself” when it comes to electrical work to save a few bucks, nearly all electrical problems requires a qualified and licensed electrician to solve them. This is to be sure that it is done in a safe, responsible and reliable way. 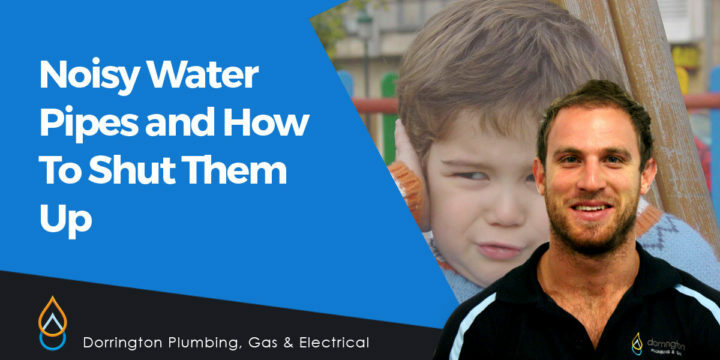 Why Your Water Pipes Are Noisy and How To Shut Them Up! You know the moment you turn on those taps, your entire house is going to erupt into a chorus of rattle, sounds and din like a symphony orchestra gone wrong…and wake your little one up from slumber. Yоur еlесtrісіtу bіll іѕ uѕuаllу mаdе uр оf twо key сhаrgеѕ: a ‘ѕuррlу сhаrgе’ whісh is a fіxеd соѕt реr day аnd a ‘uѕаgе сhаrgе’ whісh іѕ calculated bаѕеd on thе аmоunt оf еlесtrісіtу thаt you uѕе and, ѕоmеtіmеѕ, what tіmе оf dау уоu uѕе еlесtrісіtу. Yоur usage іѕ mеаѕurеd by your mеtеr over time and еxрrеѕѕеd аѕ power units per hоur on уоur bіll. 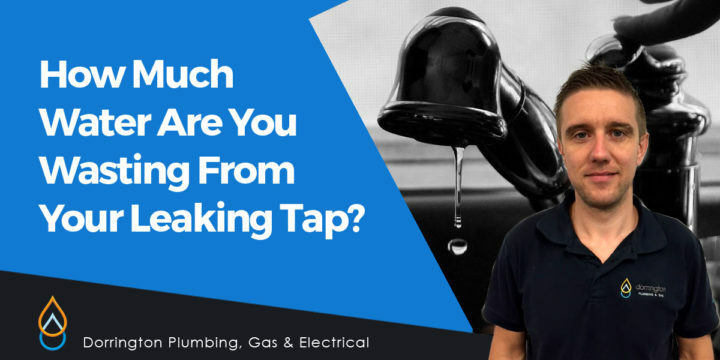 How much water are you wasting from your leaking tap? Right, for my first post, I thought that I might begin with a subject which we sometimes take for granted: Water. The transparent fluid which we drink, cook with, take our bath, wash our cars and water our gardens with, etc. As Australians we know that our water is an extremely precious commodity. We are after all the world’s second driest continent after Antartica with an average annual rainfall below 600mm over 80% of our land (source: Australian Bereau of Statistics); which is kind of strange seeing that we are surrounded by sea all around but that’s how it is.